Advertising on the Rivermen website is a very cost effective method of promoting your product, service, or business. No need to mess around with expensive search engines and costly print media ads. 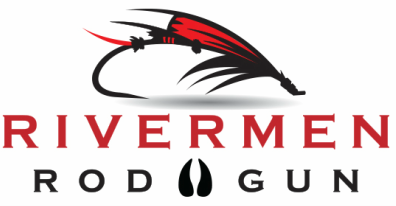 Your business will see instant results as a Rivermen sponsor. The costs amount to a fraction of traditional advertising fees yet the audience is worldwide and available 24/7. You already have a targeted, pre-qualified market here at the Rivermen website that way you get the exposure to the specific customers you're after. No more wasted time buying print ads that you have no way of knowing who sees your ad. We are highly ranked by all the big search engines like Google and Yahoo and have reciprocal links to similar hunting and fishing websites, which keeps people coming to visit the site. We are active in social media with a Facebook page and over 11000 followers. ﻿WEBSITE TRAFFIC﻿ is the key to any great website but "page views" means nothing in the big picture. "UNIQUE VISITORS" is where it counts, in the past 12 months the Rivermen site has had over 989k unique visitors not including a reach to over 960k targeted buyers on the Facebook page. Email the Rivermen for pricing.